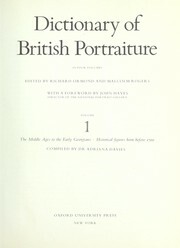 1 edition of Dictionary of British Portraiture: Volume 3. 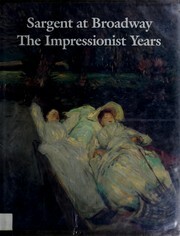 The Victorians found in the catalog. Add another edition? 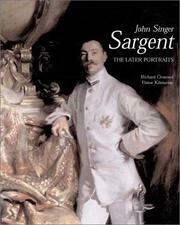 Are you sure you want to remove Dictionary of British Portraiture: Volume 3. The Victorians from your list? Historical Figures Born Between 1800 and 1860. Comp. by Elaine Kilmurray. 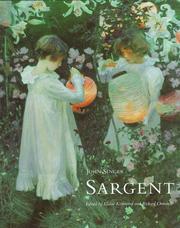 Published February 11, 1982 by Oxford University Press, USA .